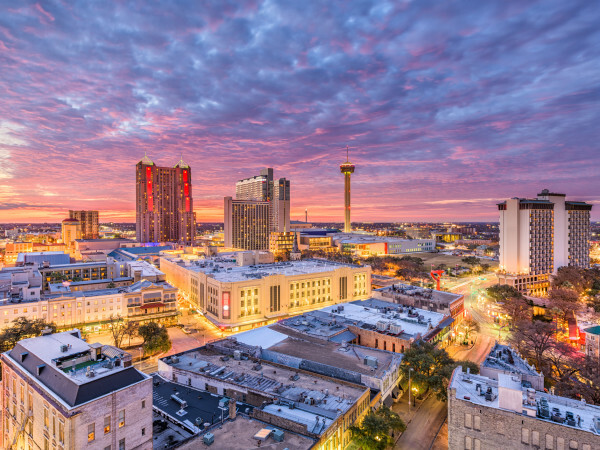 Prime homebuying season in San Antonio is coming up quick, and buyers should be prepared to move extra fast this year. Zillow recently found that in 2017, homes all across the nation sold at their fastest pace on record: 81 days, and that includes the time to close the sale. 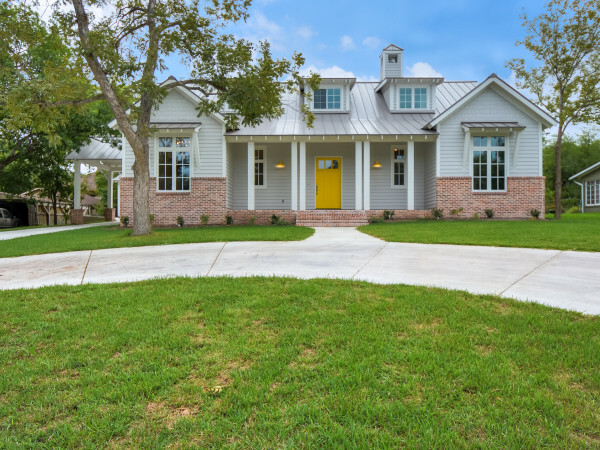 Texas' red-hot real estate market, however, is moving even quicker. 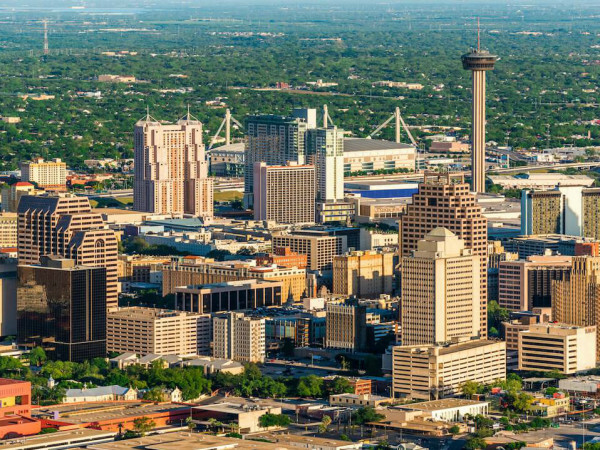 In San Antonio, homes stayed on the market an average of 73 days. 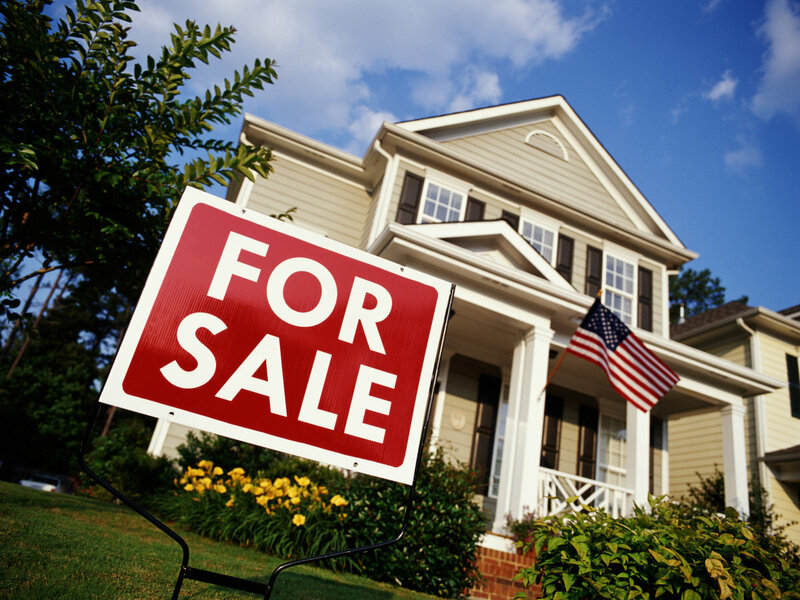 During June, when homebuying here is at its peak, that number dropped to just 66 days. It's even faster in Dallas, where buyers have been scooping up homes in an average of 55 days (49 days in May and June). Austin's market is a little calmer at 61 days, but that's shortened to 53 days in June. Only Houston is on par with the rest of the country, matching up exactly with the average 81 days. But during April and May, H-Town scorches the national "busy season" average of 73 days and has potential buyers scrambling to close the deal in only 65 days. Even Hurricane Harvey didn't have much of an impact on this — the average Houston timeframe in 2016 was 80 days. Zillow attributes the overall crunch to tight inventory, as the number of homes for sale has fallen on a year-over-year basis for 37 consecutive months. Fewer options for buyers means higher prices, which led to nearly a quarter of all homes selling for over their list price in 2017. Closing can generally take four to six weeks, which means the typical home sits on the market for around 30 days before going under contract. The fastest selling market in 2017 was San Jose, California, where the typical home sold in 41 days. San Jose also experienced the biggest drop in inventory over the past year, with 26.8 percent fewer homes to choose from than a year earlier. Homes in San Jose sold fastest in October 2017, with a span of just 39 days from listing to closing. Among major metro areas, New York took the most days to sell: 134. That shortened to 122 during July, its fastest month.